How long can term life insurance "terms" be? How long can term life insurance "terms" be for? How long can term life insurance “terms” be for? And do you need to take a medical exam to get insurance? Q: I just read a recent article about life insurance in your 20s and I would have a couple of questions. How long can term insurance terms be? 20 years? 30 years? 40 years? Can the term insurance be renewed (with or without another medical examination?) for another 10 years, say, after the first term insurance expired? A: Thanks for your question Helmut. 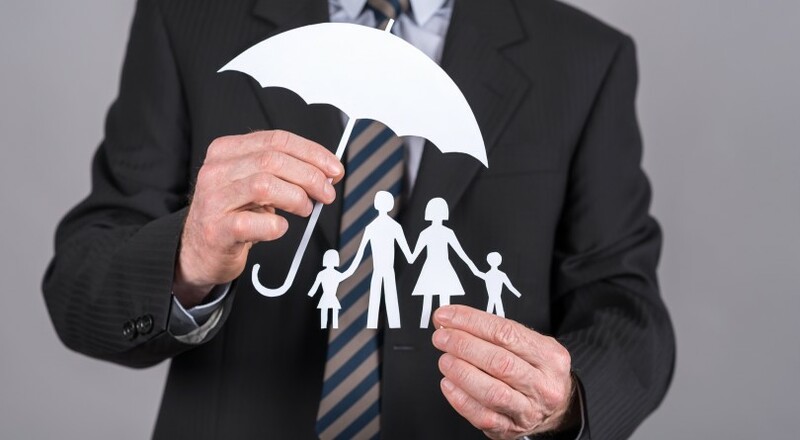 Term insurance policies can generally range anywhere from five to 40 years depending on the insured age. A 60-year-old would be too old for a Term 30 plan and a 72-year-old would be too old for a Term 20 plan. The maximum age for most term policies is age 75. A few insurance companies have a “pick a term” feature where you can pick a term coverage anywhere from 10 years to 40 years—meaning you could have a Term 27 or a Term 28. So companies also allow you to create layered term plans i.e. under one policy you could have part of the coverage Term 30, part Term 20 and part Term 10. Term 100 insurance is also available. These plans have lifetime protection and a level premium for life. So they are more like permanent policies but do not build a cash value like whole life or universal life plans. Most term policies are guaranteed renewable without a medical exam up to a certain age, such as age 75 or 85. But keep in mind the insurance company builds in a buffer that the insured’s health may have changed at the renewal. So if the insured is still in good health and wants the coverage they should consider reapplying to see if they qualify for a better rate. One caveat: never cancel the existing plan until your new coverage is approved. Another feature on most term plans is a convertible element—meaning the coverage can be converted without a medical from a term plan to a permanent plan. Lorne Marr, is the founder of LSM Insurance, an independent Canadian Life Insurance Brokerage company in Markham, Ont. Are auto insurance premiums cheapest if you sign up in August?